The Best Gymnastics Classes for Girls. 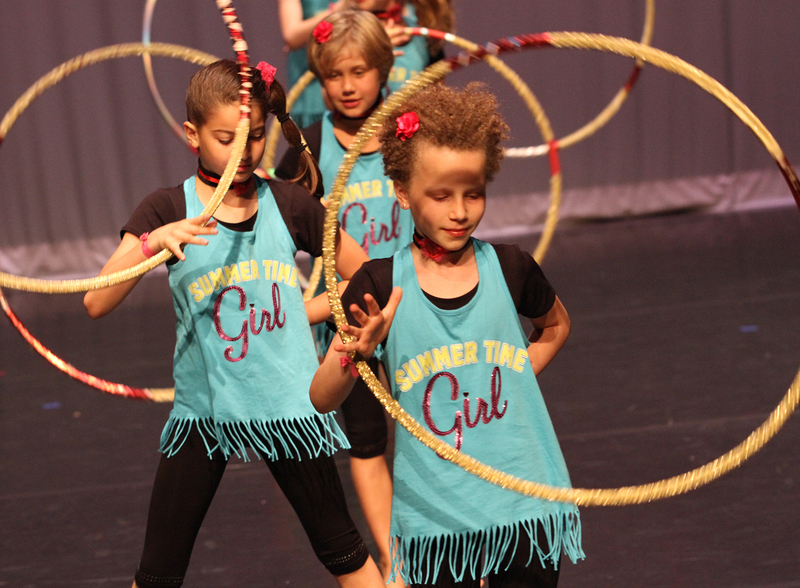 We offer fun recreational gymnastics classes & intense competitive training for talented gymnasts. Sign Up For A Free Trial Gymnastics Class!